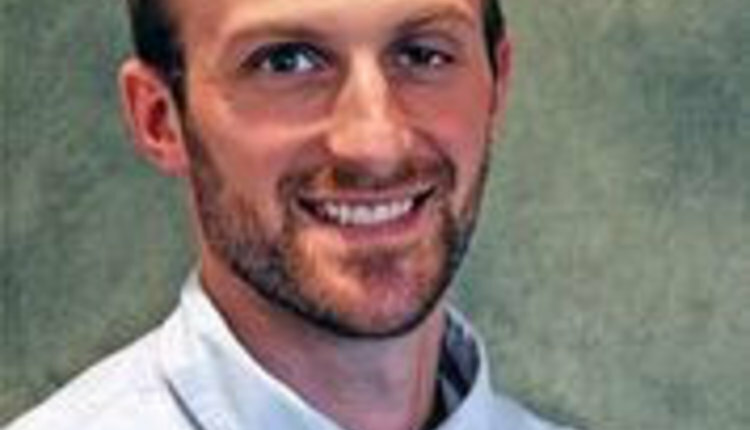 Wiersma is the alfalfa business manager with DuPont Pioneer. 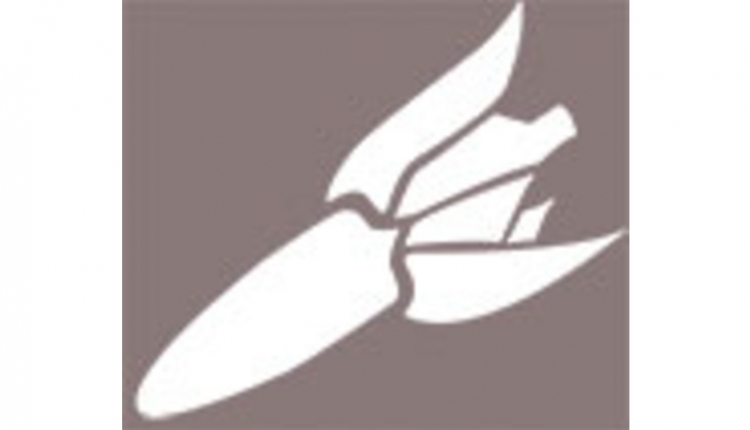 Thomas is retired from the William H. Miner Agricultural Research Institute and president of Oak Point Agronomics Ltd.
Weeds comete for the same resources needed by alfalfa — water, nutrients, and light. 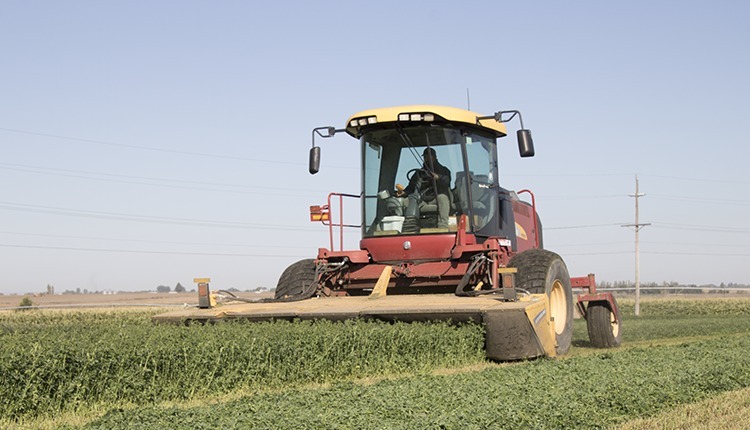 If not controlled, weeds can reduce alfalfa yield, quality, and stand density. In alfalfa fields, weeds are no more welcome than rain on freshly cut hay. Weeds compete for the same resources needed to grow a good crop of alfalfa: water, nutrients, and light. 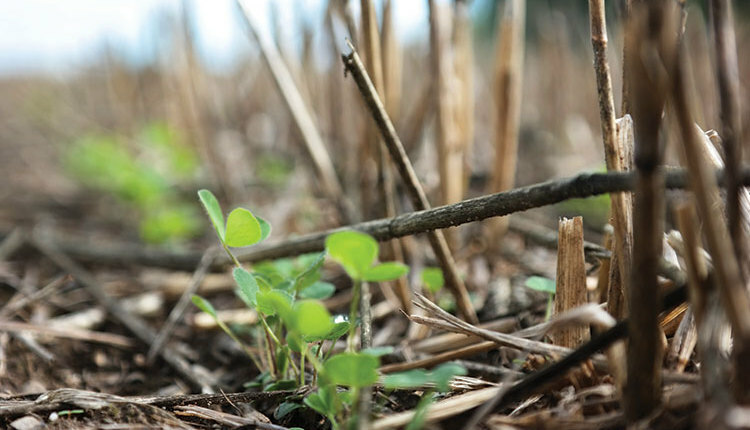 When left unchecked, weeds can reduce alfalfa yields, forage quality, and, ultimately, stand density. 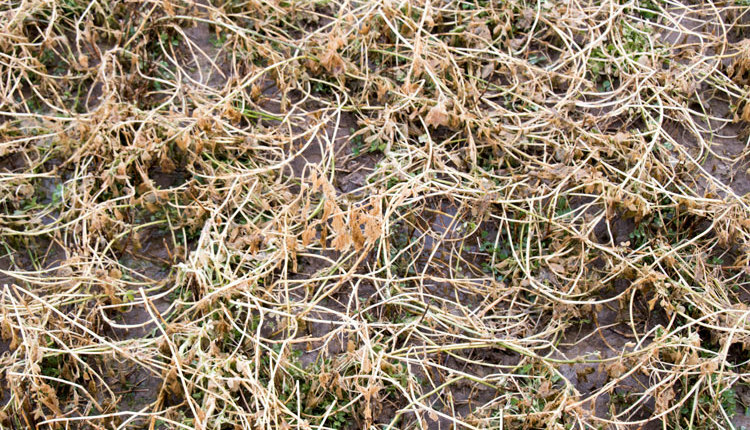 Weed trouble in alfalfa can easily result in economic losses to the farm. One of the best weapons against weed invasion in an alfalfa field is a healthy and vigorous stand. This starts with early weed control during the establishment phase along with practices that promote vigorous growth of new seedling plants. It continues through the life of the stand by paying attention to fertility, irrigation, and pests along with good harvest strategies that promote healthy regrowth of alfalfa plants after cutting. Many alfalfa systems exist in the U.S. and Canada as farmers seek to maximize production of high-quality forages for their operations. 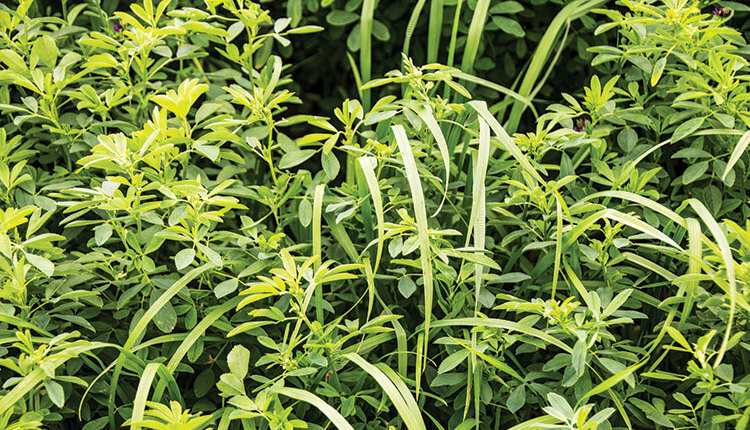 During the seeding year, growers have choices about how and when to seed alfalfa. Many choose a spring seeding time, often to maximize use of early spring soil moisture conditions. Others decide to seed alfalfa in late summer or fall to match crop rotation needs, to avoid weed competition, or to allow the harvest of another crop prior to seeding alfalfa. Differences are related to a grower’s geographical location or the end use of the alfalfa. For the most part, alfalfa growers are choosing to direct seed alfalfa without using a companion crop. Stand establishment success and forage quality in the seeding year with direct seeding is greatly influenced by weed control. Some alfalfa is still seeded with a companion crop like oats and then either harvested as grain, as oatlage (boot stage), or is killed when oats are 6 to 8 inches tall to serve as a soil erosion mulch cover. Finally, there is a group of growers, especially in the eastern U.S., who seed an alfalfa-grass mixture. 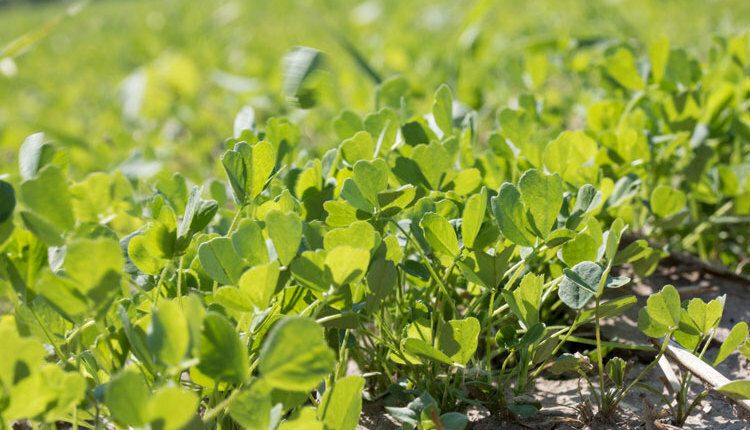 Cover crops and/or alfalfa-grass mixtures have their own weed control challenges since the grass component is desired and the herbicides used to target just broadleaf weeds in alfalfa are more limited. The primary strategy for weed control in alfalfa is herbicide application. Alfalfa herbicides range from preemergence to postemergence choices in new seedings. In stands older than one year, there are herbicides like Velpar that can be applied while alfalfa is still in its winter dormancy stage. Postemergence grass and broadleaf products can also be used in-season for established stands. The cost of herbicides can range from $5 to $25 per acre or more per application, depending on product and rates. In recent years, glyphosate tolerant alfalfa varieties offer another choice for managing weeds in alfalfa. The primary cost in this system is a seed technology fee, adding $40 to $60 per acre. Spread over four years, this amounts to $10 to $15 per acre. The benefit of this technology is more flexibility of weed control timing without the risk of crop injury or stunting. Also, the yield potential of glyphosate tolerant varieties is now greater than conventional varieties due to advanced breeding success. 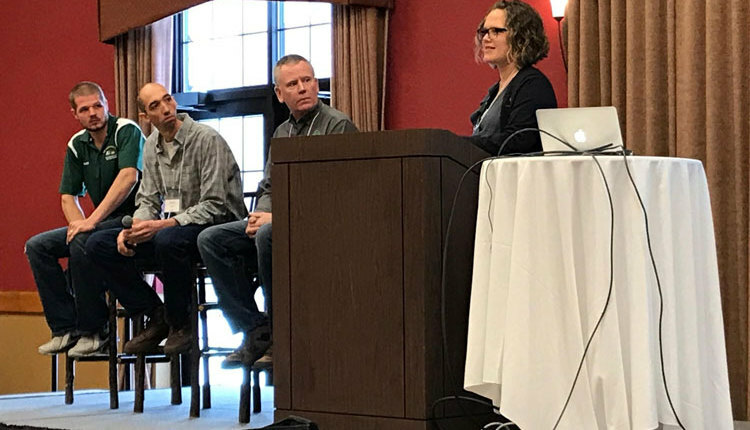 The cost of no weed control is found in the potential for reduced yields during the establishment year, slower drying rates, and reduced forage quality of the harvested crop. Depending on your geography, yield losses can be high if the weeds become too competitive and thin alfalfa stands. Another potential cost of weed invasion in alfalfa can be a slower dry down of cut alfalfa, especially with broadleaf weeds like dandelion. This exposes the cut crop to greater risk of weather damage. 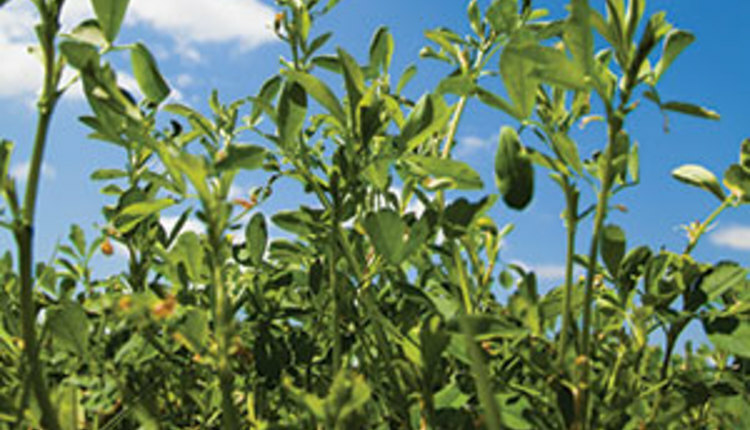 Weeds can reduce forage quality at all stages of an alfalfa stand. 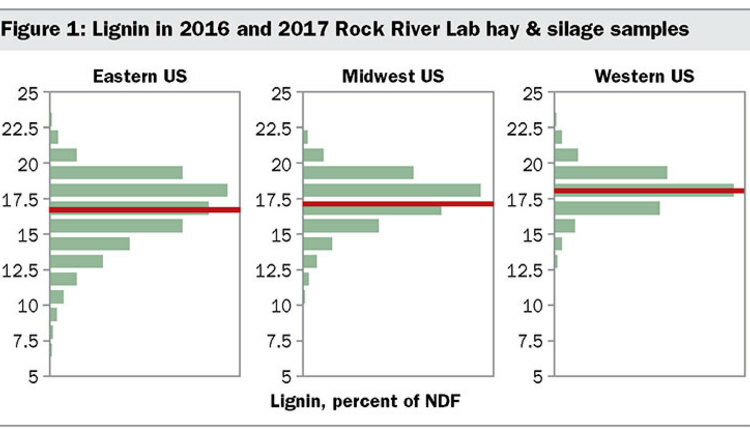 Grass weeds frequently lower quality of harvested forage dramatically. Some broadleaf weeds will have similar quality to alfalfa, but others will be lower in nutrient content or fiber digestibility than pure alfalfa. Finally, some weed species can be toxic or have reduced palatability to animals when present in their feed. This may result in diminished production and ultimately animal health issues. Weeds or no weeds, they both cost us money. One is a direct cost of herbicide technologies, while the other is an unrealized profit due to yield and forage quality reductions. If your goal is high yield and quality alfalfa forage on your operation, weeds need to be controlled. It’s your choice about how to do this best in your fields.